We value truly creative talent and would lovingly recommend our friends. Pretty Sweet Cake Design is a team of baked good artists who specialise creating bespoke cakes and sweets for weddings and events. The team have a signature style of one that is natural, wild and unstructured beauty. 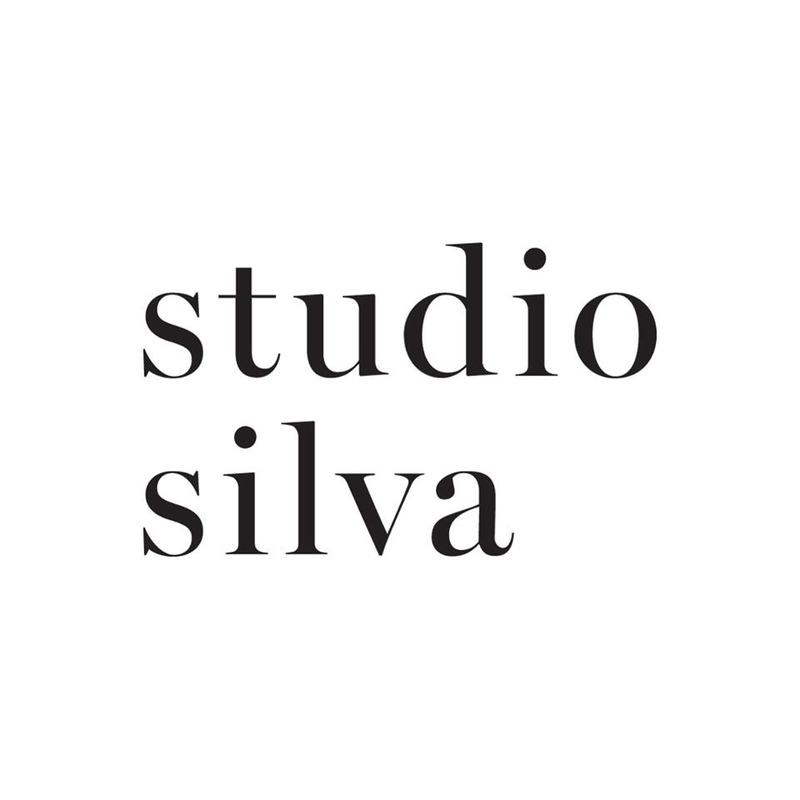 Studio Silva creates modern and luxe designs that bring brands and events to life. Jess and team are absolute perfectionists and strive to create stunning wedding invitation design and 'on the day' stationery including menus, place cards, table numbers and signage. Using stunning finishes such as foiling, embossing and hand lettering your options are endless with Studio Silva. Eliska, Founder and Creative Director, is a sucker for beautiful things and a perfectionist/obsessive compulsive at heart! Her obsession with details, textures and colours started Ruffles & Bells in 2010 and the obsession just grows every year. "Styling is more than a passion to me, it is part of who I am. I style to celebrate, to create memories to let the world know how beautiful life can be and of course, to tell your story." 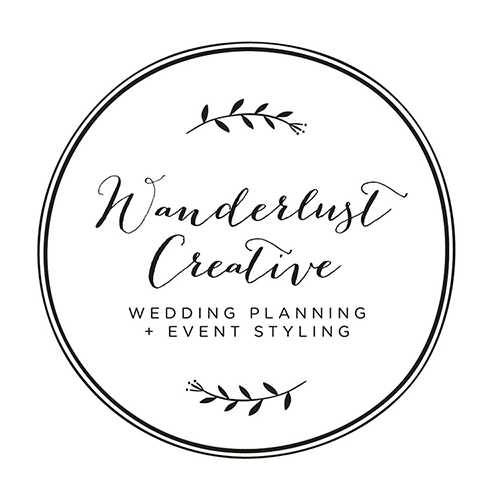 Wanderlust Creative is a boutique wedding planning and event styling business that dedicated to making all brides dreams a reality. Laura and team endeavours to help others realise their dream and provide the ultimate assistance in making it come true.